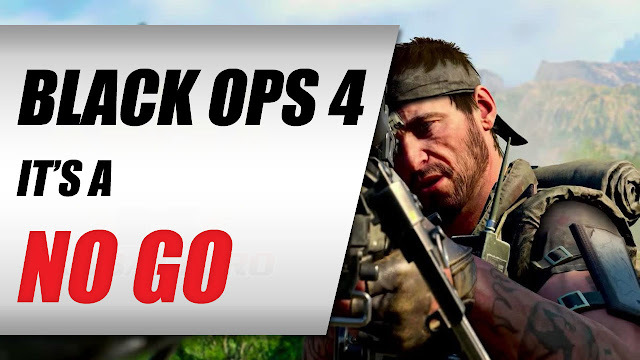 CALL OF DUTY BLACK OPS 4 BLACKOUT (Battle Royale) FREE FOR A WEEK - KABALYERO - PLAY, BLOG & EARN! The Battle Royale mode of Call of Duty Black Ops 4 called Blackout is currently free for a week. This was interesting to me because I like #BattleRoyale games. I'm not good at playing them but I like and enjoy playing them anyway. I checked the Minimum System Requirements of #CallofDutyBlackOps4 and it looks like my computer can run the game. Also the article or story in Game Debate assumed the Free-To-Play week of #CallofDuty Black Ops 4 Blackout is a test by Activision to see if it will bring in tons of players. If it does then Activision might just release the Battle Royale mode of Call of Duty Black Ops 4 as a free-to-play game. Who knows it might just happen. Want to see more? Help support the channel by downloading WTFast FREE (http://bit.ly/trywtfast) or through Streamlabs (https://streamlabs.com/TheKabalyeroShow) or SubscribeStar (https://www.subscribestar.com/kabalyero). Thank you for your support!